Which plan will support asp.net, java, mysql etc.? ASP means Active Server Pages, and .NET means Network Enabled Technologies. ASP.Net is a web development platform offered by Microsoft. It is being used for creating web-based applications. The ASP.NET has been released in the year 2002. The first version of ASP.Net which was brought into action is 1.0 and the latest version of ASP.Net is 4.6. It is been designed to work with the HTTP protocol. And it is the standard protocol which is being utilized in all the web applications. ASP.Net applications will also be written in numerous of .Net languages. Java is a programing language and provides software for multiple platforms. Once the programmer writes the Java application, the compiled code will run on the OS (Operating System), along with Windows, Linux, and Mac OS. Java derives most of its syntax from the C and C++ programming languages. Java program development will require the Java software tool for development, that generally includes an interpreter, documentation generator, compiler, and much more of different other tools which are utilized for producing the application. MySQL is an open source RDBMS (Relational Database Management System) which makes use of Structured Query language (SQL). SQL is the widely popular language for accessing, adding and managing content in the database. It is being recognized for fast processing, flexible to use and proven reliability. MySQL is a necessary part of each and every open source PHP application. 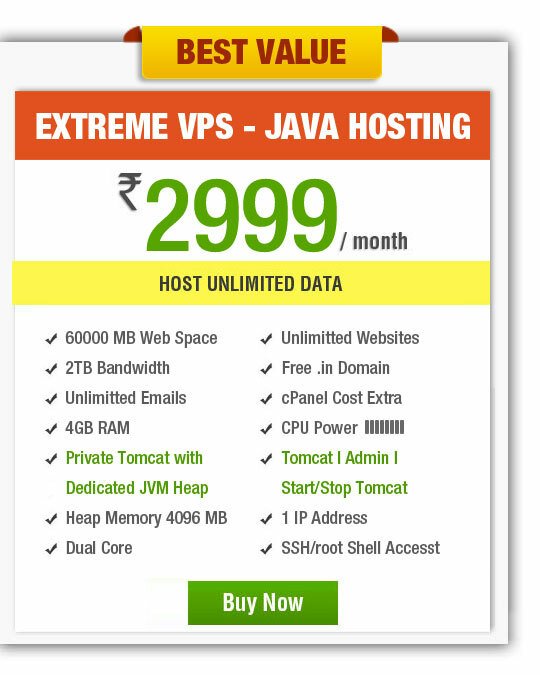 There are numerous of hosting plans available in HostingRaja. 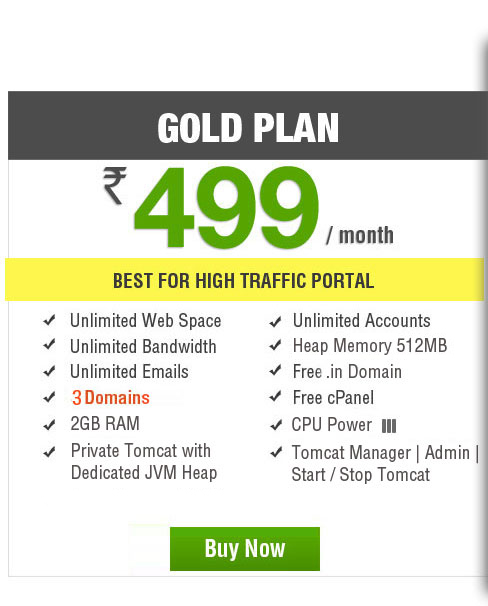 First of all the plan which support asp.net, Java, MySQL are the Gold plan and Unlimited plan. Hosting Raja is one of the leading and popular domain name registration and web hosting company in India. 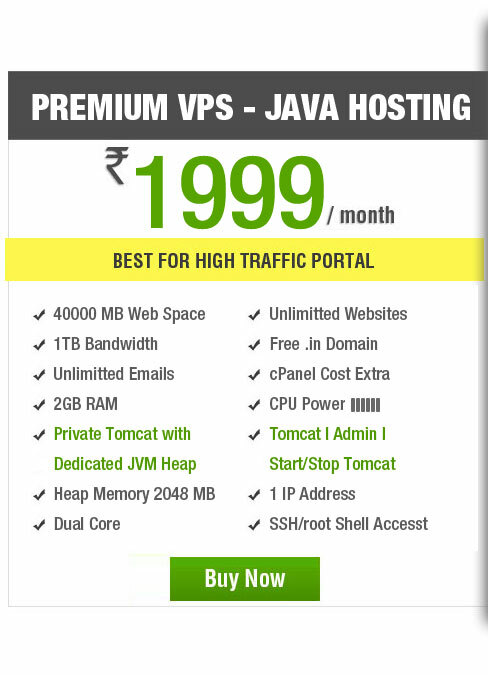 In HostingRaja we offer high-speed servers, fully-featured domains and hosting plans at an affordable price. Our servers are reliable and very dependable. We have more than 1,00,000+ happy clients all over India. All our plan comes with 30 days money back guarantee. 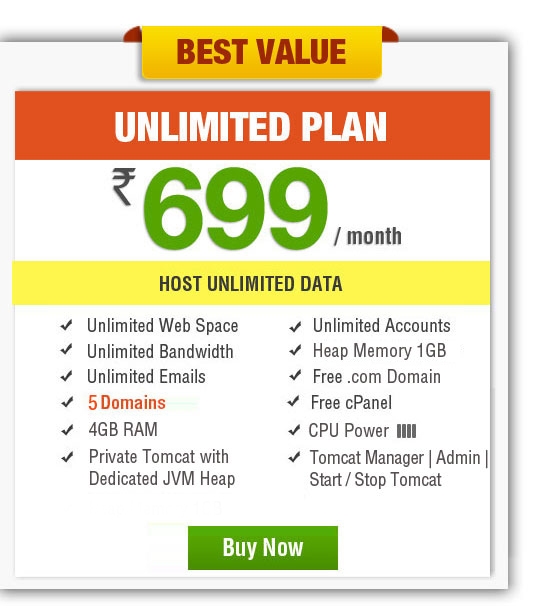 To know more about our plans and pricing you can contact our support team via live chat or toll-free no 1800-123-8642. How to Find Sitepad in HR Panel?